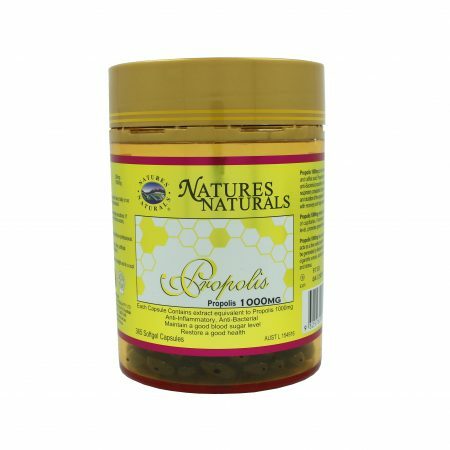 Natures Naturals Propolis is rich in flavonoids, amino acids, and caffeic acid. Propolis has antioxidant properties to help fight mild upper respiratory complaints. 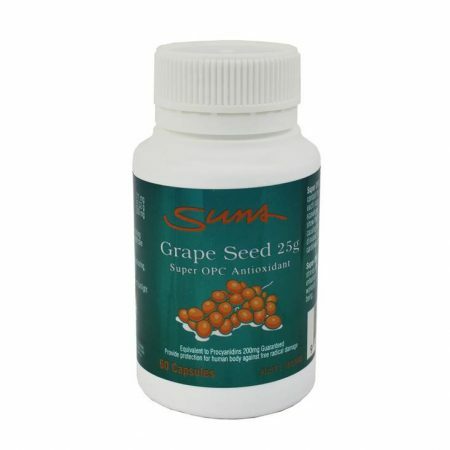 It assists with recovery and helps restore good health. 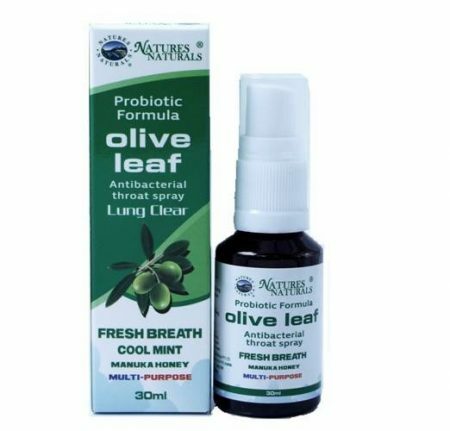 Natures Naturals Propolis may help to reduce the severity and duration of the symptoms of colds and flu. 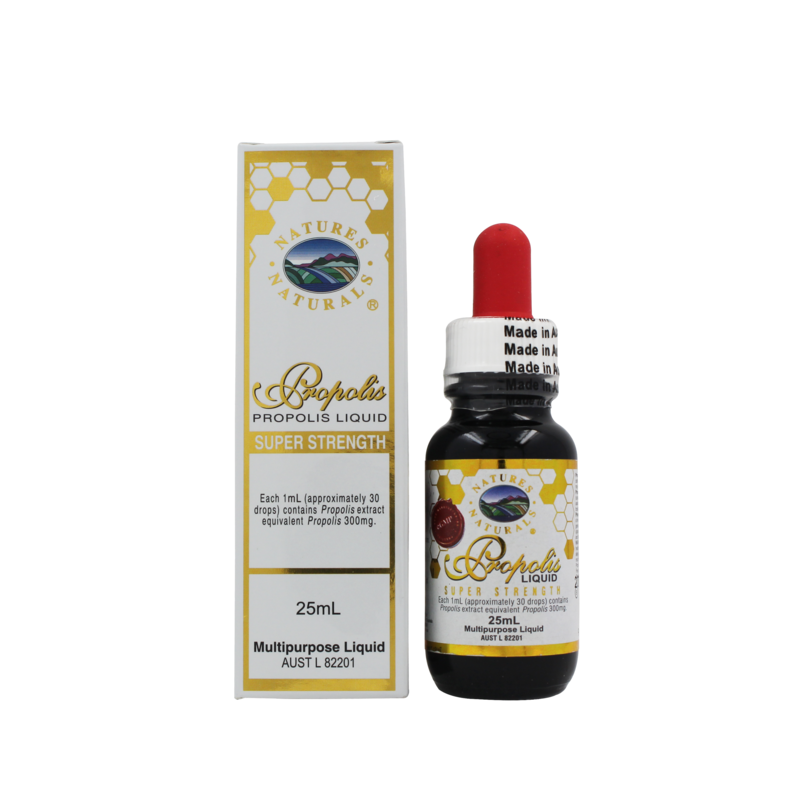 Propolis protects and maintains the health of capillaries, promotes general health and well being. 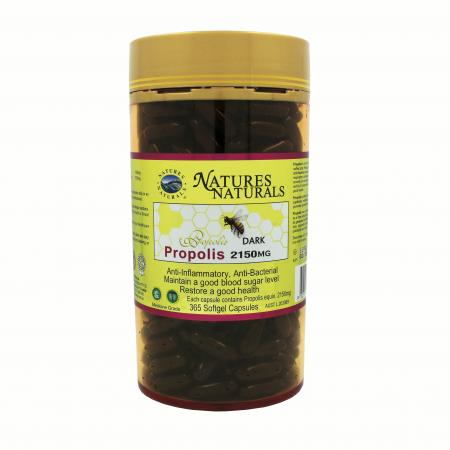 Natures Naturals Propolis has an antioxidant property and acts as a free radical scavenger. Free radicals may be generated by lifestyle factors such as dietary fats, cigarette smoke, alcohol consumption, pollutants, and stress. 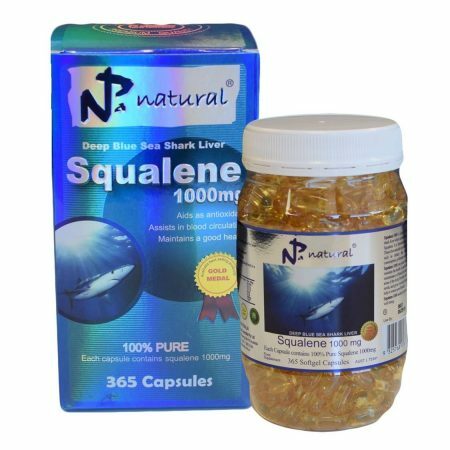 For Internal Use: Dissolve 5-10 drops in warm water 3 times daily or as prescribed by your healthcare professional. For External Use: Swab affected area with a cotton bud or dilute in water for oral irrigation. If symptoms persist, consult with your healthcare professional. WARNING: Propolis may cause allergic reactions. 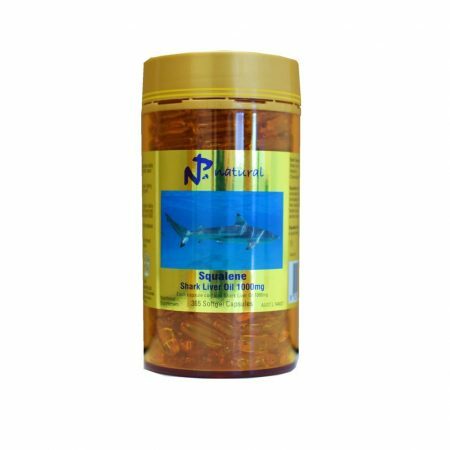 If irritation or swelling of the mouth or throat occurs, discontinue use. Propolis may cause skin irritation. Test before use. $26.99 AUD $18.89 AUD Sale!